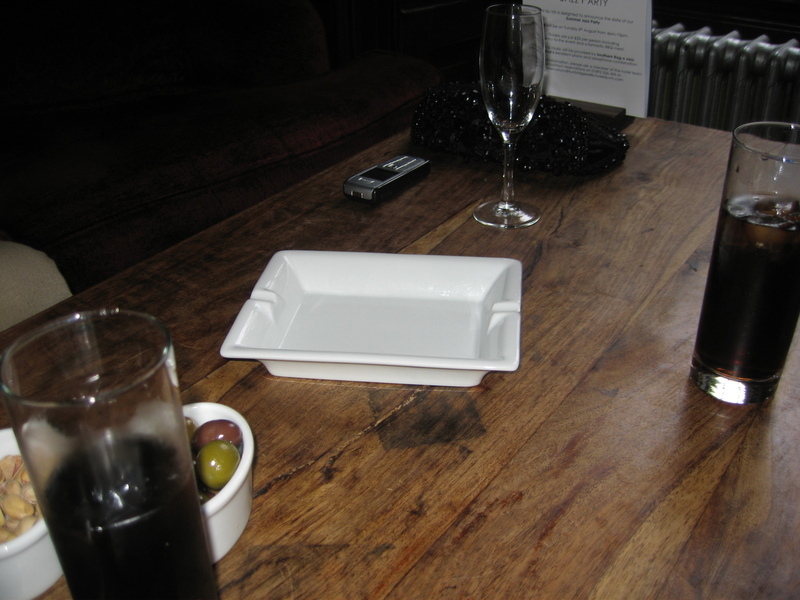 Yes, it's an ashtray - an ashtray in the bar of the Hotel du Vin in Tunbridge Wells on Saturday lunchtime a few hours before the smoking ban came in. I thought it should be captured for posterity. One day my grandchildren will see it and ask, "Grandad, you sad old blogger git, what are those funny funny grooves for at the edges of that crisp bowl?" And another thing: how will we describe the operational status of ashtrays from now on? Perhaps, to borrow from the IRA, as being "beyond use." Whatever...I was in T-Wells for the friend's wedding mentioned here. 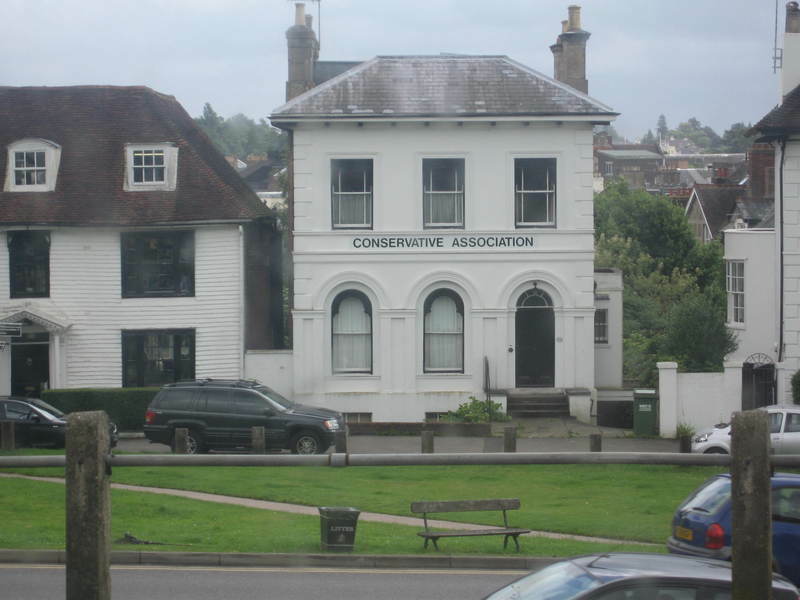 While there I was delighted to spot the modest premises of the local Conservative Association (see smaller pic) though disappointed that no statue of local boy Iain Dale has yet been erected outside. No doubt it's only a matter of time. Who decides what music is played during Ramada breakfasts? Are the decisions made in house or are specialist contractors brought in? Is there a book in this subject?